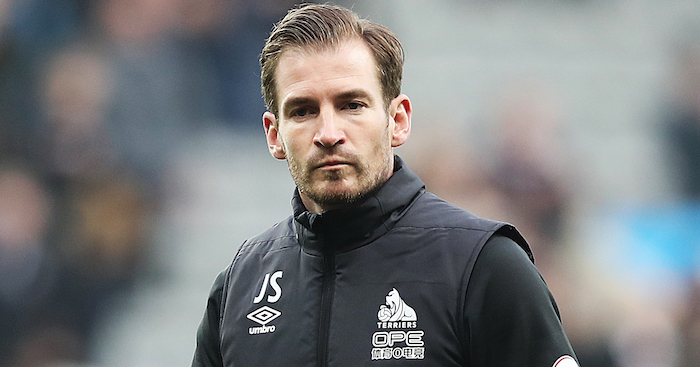 Owner Dean Hoyle is “desperate” to return to work at Huddersfield after talking about his lengthy battle with pancreatitis. Hoyle has spent 15 weeks in hospital suffering from the disease, having originally being diagnosed with gallstones in October. 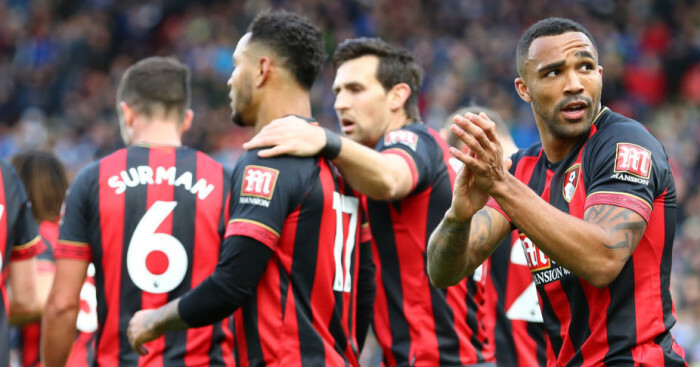 Amid rumours about his health, Hoyle felt the need to clarify his condition in an open letter to fans, and hopes to be back – in some capacity – against Arsenal this weekend. “We’ve tried to keep my condition out of the spotlight, but understandably it has become increasingly difficult to do so and I wanted to quash the rumours about my long-term health once and for all,” he wrote. Hoyle, 51, was originally taken ill after the Premier League game against Liverpool in October and subsequently underwent a routine procedure to remove gallstones. However he subsequently suffered both pancreatitis and an infection in his pancreas, which required the hospital care that is still continuing. He added: “I plan to attend Saturday’s game against Arsenal, all being well. 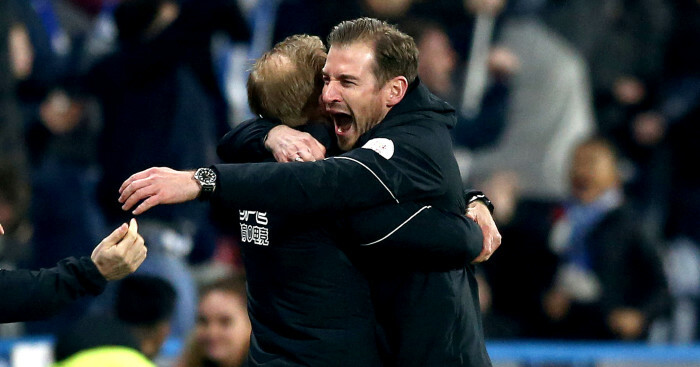 Under Hoyle, Huddersfield have risen through the leagues to the top flight, but during his illness they have hit turbulence on the field, which in part led to the mutual decision to part company with boss David Wagner. “I cannot wait to be back actively involved day-to-day. 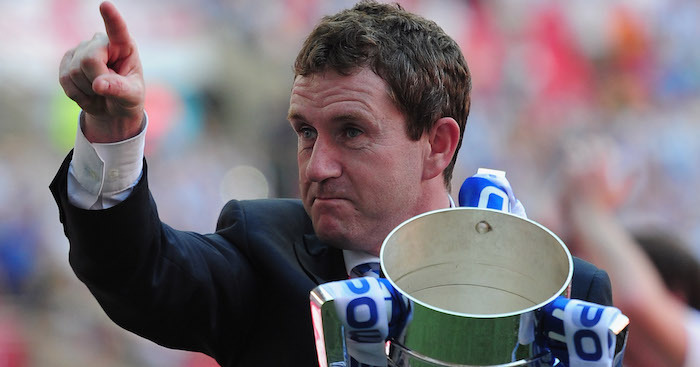 I’m desperate to get back to the club, but I must be realistic; this may take a few months,” Hoyle said.